I lived in Hurghada for many years without trying the one main thing people from all over the world visit this city to do, DIVE. And don't ask me why, as I never found an answer to this question. In 2010 I went back to Hurghada. Diving was the thing that came to my mind, and I admit enjoying it more than anything I ever did in Hurghada before. 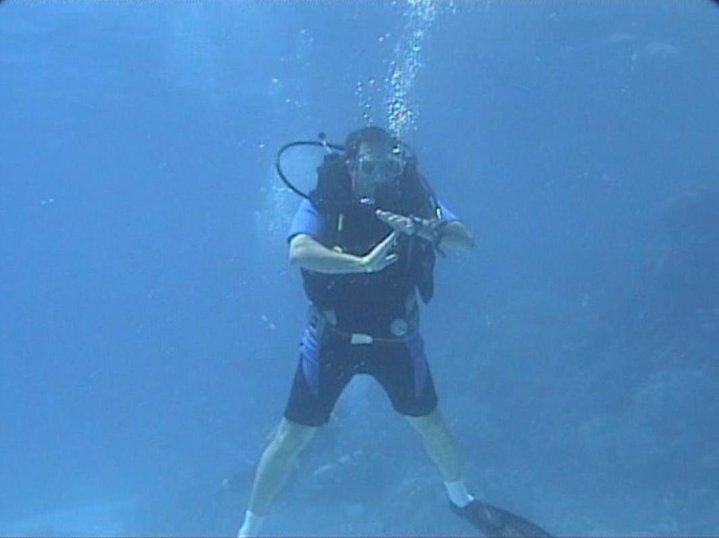 Below is a video clip from the Open Water diving course I took and some other videos I took later on.